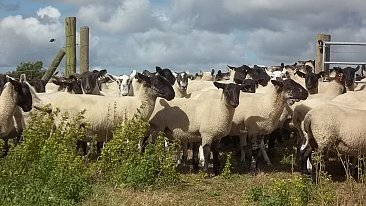 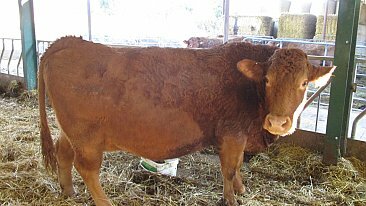 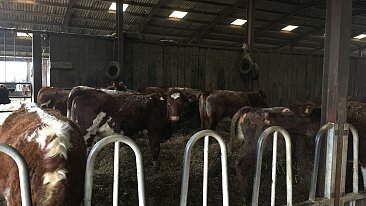 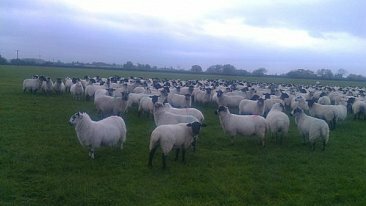 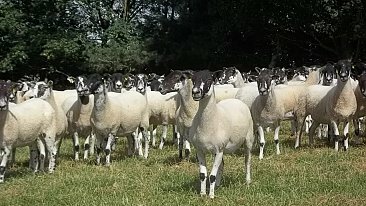 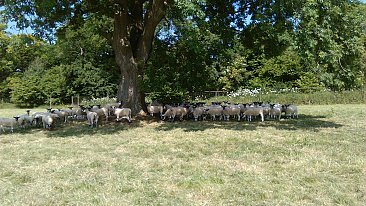 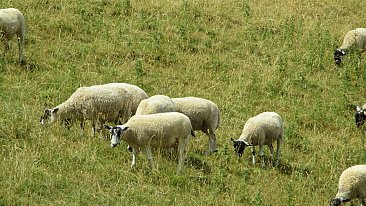 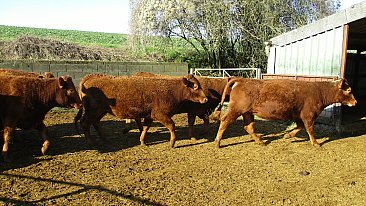 Flock Dispersal - good opportunity to purchase a genuine flock. 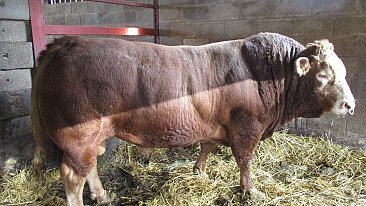 SOLD>>>>>>>>>>> ! 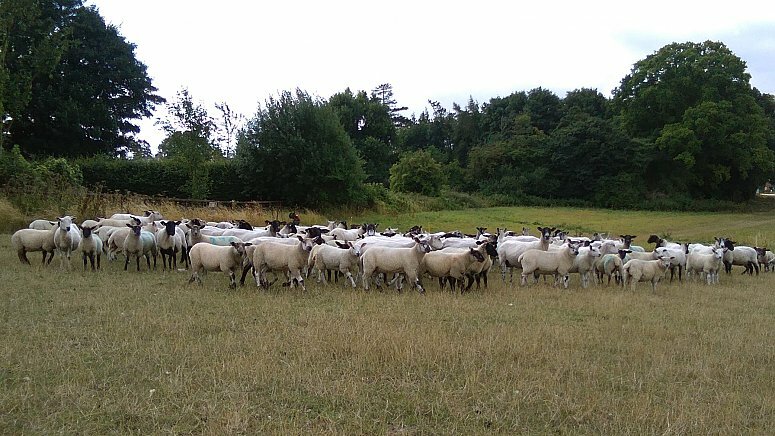 Consisting of 900 ewes, 1560 lambs and 16 rams. 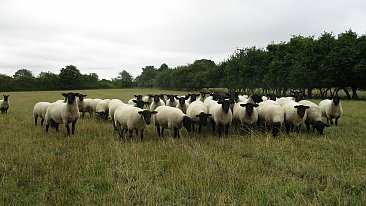 Rams are Texel and Suffolk. 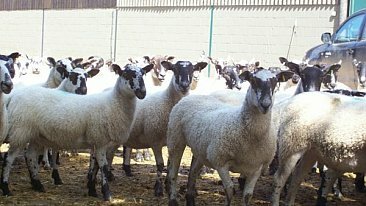 12 are two shear and others are 3-5 seasons used. 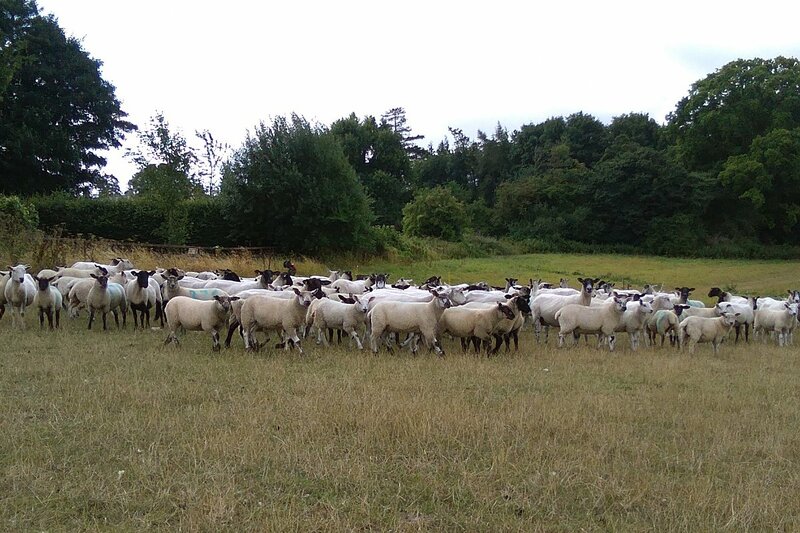 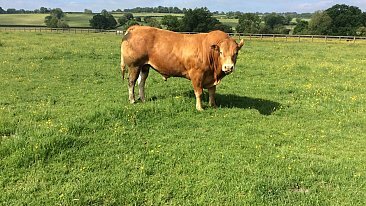 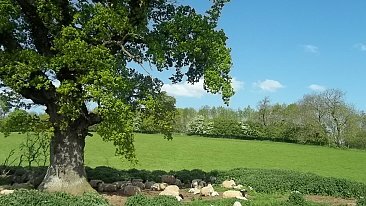 Considering sparseness of grass this season all this stock is in excellent condition.